With a growing 60+ age segment in our community we are inviting interest from others to help explore how we could better serve them and their changing needs, allowing them to age in place in a home and community they continue to enjoy. 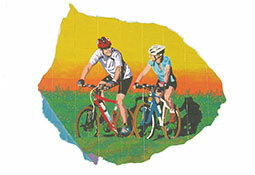 This might comprise developing fitness activities, educational sessions, social gatherings, and other shared interests. Perhaps building a volunteer base to help with house, yard and minor repair needs. 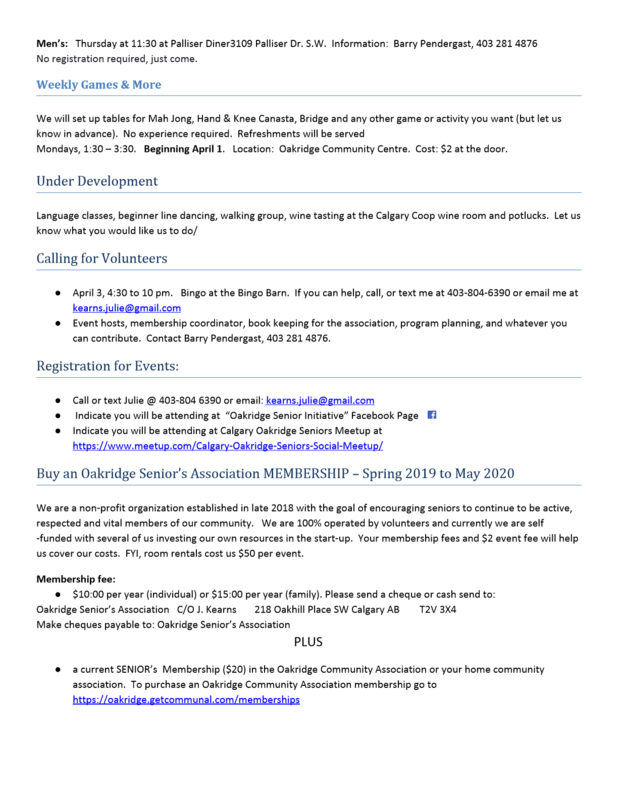 In the near future we plan to have a program of activities in place and are looking to expand participation of Oakridge Seniors. 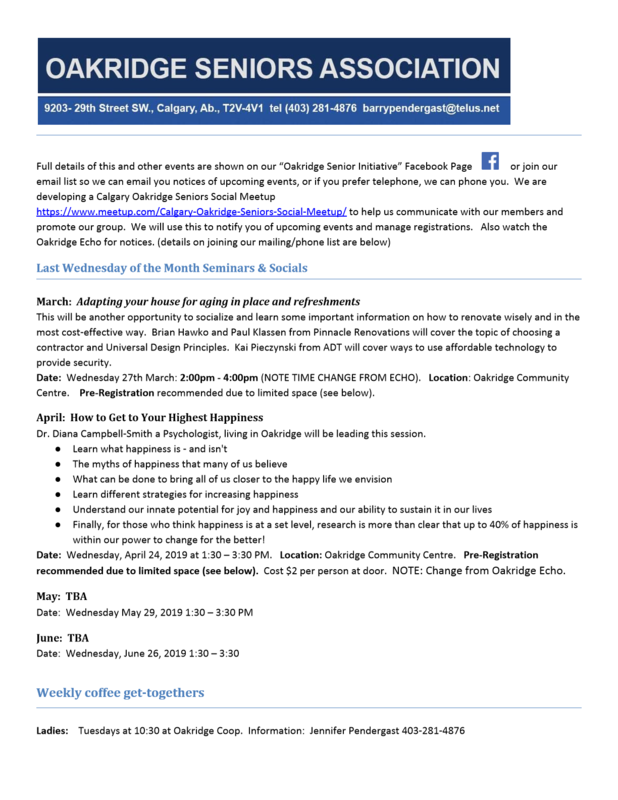 Please join our Facebook page – “Oakridge Seniors Initiative”, or contact us by email: barrypendergast@telus.net or by phone. (403) 281-4876.